Cybeats is a complete solution to orchestrate security, monitoring, and firmware lifecycle management of smart buildings, enterprise, medical and critical infrastructure IoT devices, protecting from both previously known and completely new cybersecurity threats. 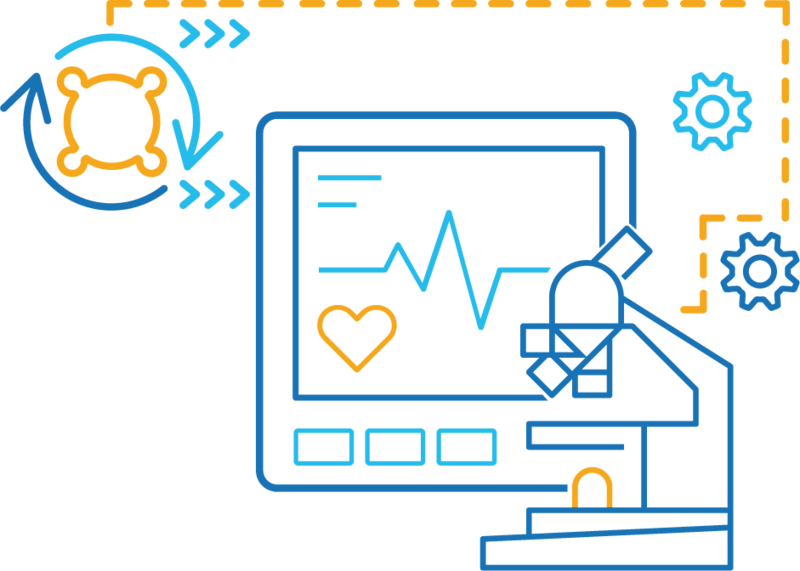 Healthcare providers use connected medical devices to provide better patient outcomes by capturing more precise data and closely monitoring patient conditions. Components of these devices and the links between them have become targets for cyberattack, threatening patient well-being and network security. Cybeats provides continuous protection by instantly detecting and blocking threats, distributing updated firmware as needed, and monitoring device health to prevent downtime. Cybeats provides device manufacturers with a software bill of materials, as prescribed by the FDA. Smart buildings connected to a network with intelligent and adaptable software help owners, operators and facility managers improve asset reliability and performance. This reduces energy use, optimizes how space is used and minimizes the environmental impact of buildings. 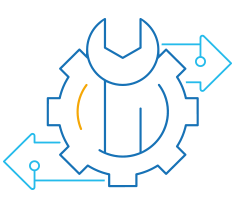 Cybeats assures the integrity of building automation by securing the connected components throughout their lifecycle, improving the devices by distributing updated firmware when needed to protect against cyber threats. Cybeats also collects and securely stores the metrics needed for security analytics and operational efficiency. Critical infrastructure provides the essential services that underpin society and serve as the backbone of a nation's economy, security, and health. Power, water, transportation, communication systems—all are vital for modern life. This makes the infrastructure facilities prime targets for both cyber and physical attacks. Cybeats secures and protects the networked components of critical infrastructure, improving the devices by distributing updated firmware when needed. Cybeats monitors the health of devices in the field and facilitates cyber kinetic analytics and anomaly detection to protect against known and unknown cyber threats.